A dusky rose colour in the glass. Perfumed mix of lime, strawberry, rosewater, pencil eraser and chalk. 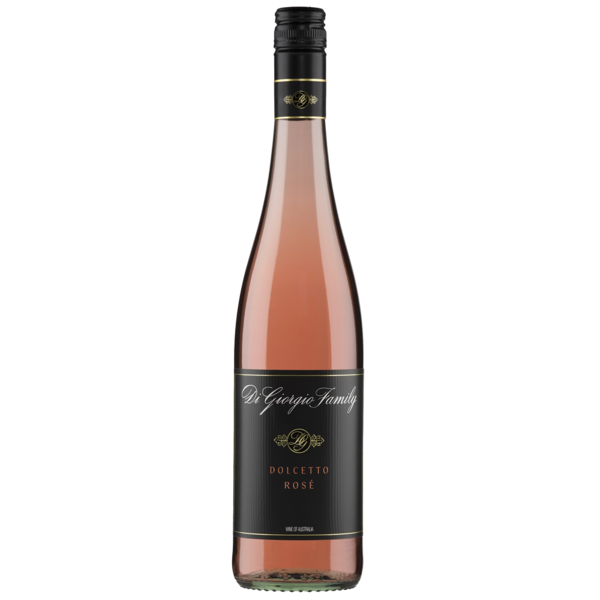 Attractive and textured with light sweet strawberry and cherry fruits, hints of rosewater and fine acidity. Finishing quite dry without any character dominating one way or the other. Pleasant.